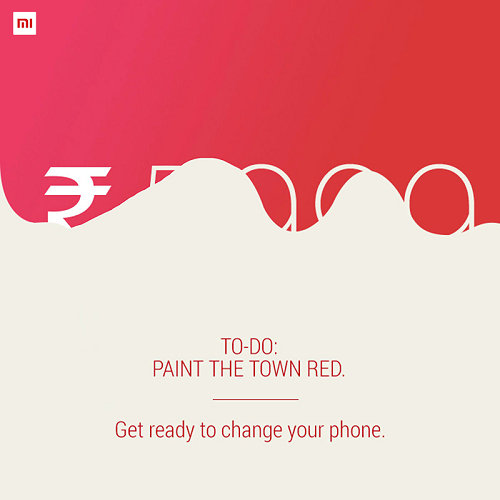 From some time the MI Facebook page was promoting images with Tag Lines : “Paint The Town With RED. Get Ready To Change Your Phone”. We all are wondering at that time what is it for. But yesterday at late night according to Indian time. MI India Fan page has announced the exiting new about 1k price drop of Redmi 2 which has recently released. Check below image. 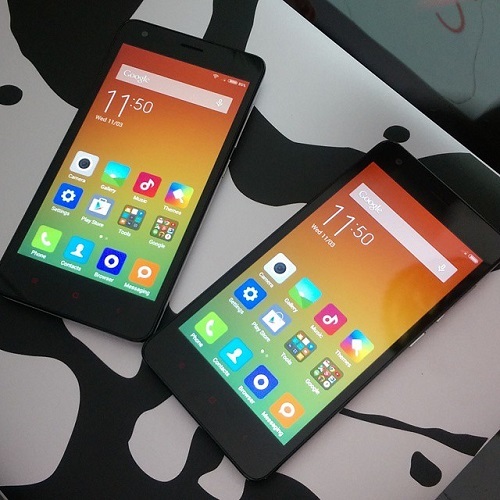 Starting today, Redmi 2 will be available for Rs. 5,999 on Mi.com and across all Mi India partners including Flipkart, Amazon, Snapdeal, The Mobile Store and Airtel. Beside this updates Redmi 1S very old model of MI also getting an update of MIUI 6. Up till then this device was in MIUI 5. Check their FB post image below. So here are latst update. 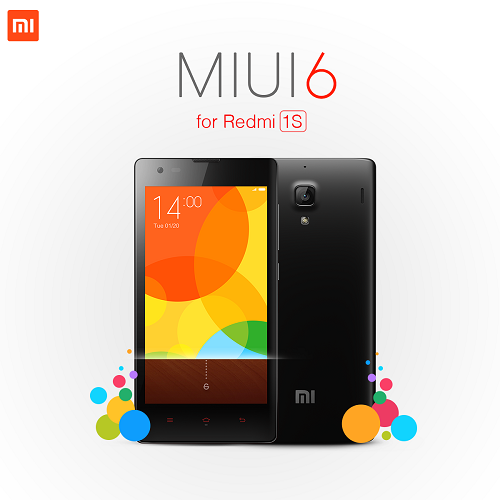 So what you are wating for you can buy new phone and update your Redmi 1S to MIUI 6 hurry up. If you have any query or questions post in comment below. Stay tuned for more updates.